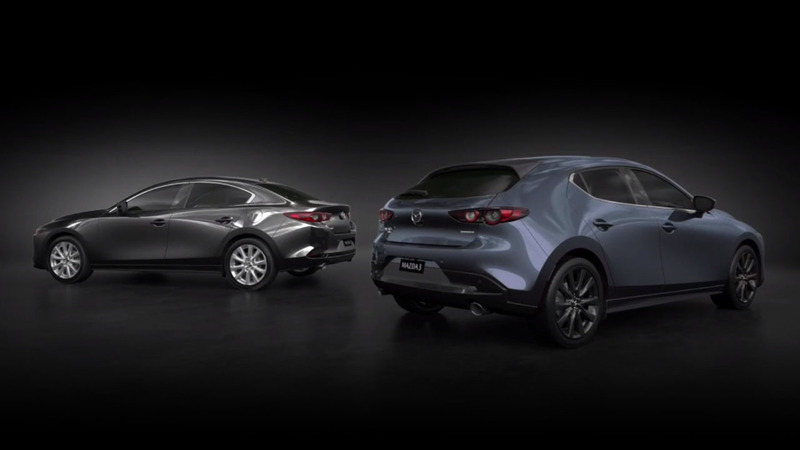 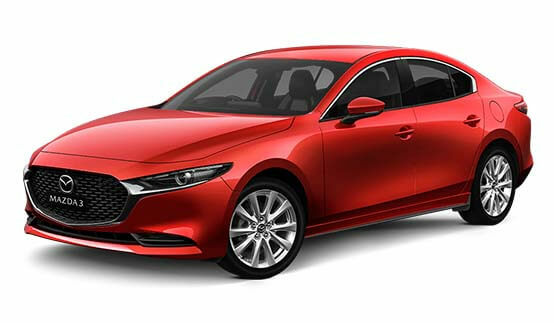 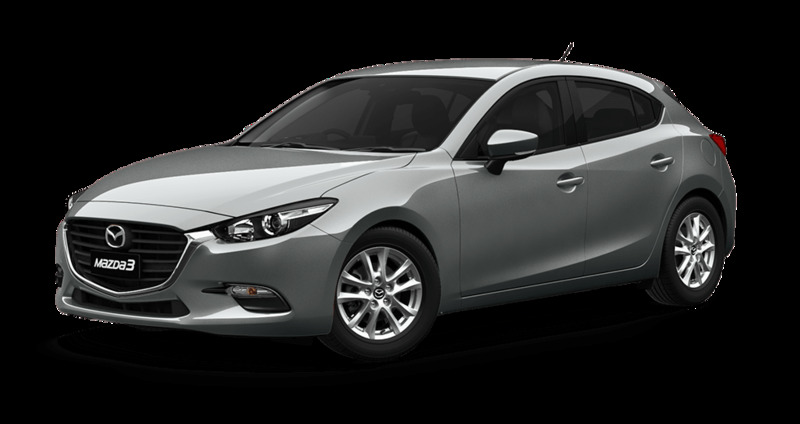 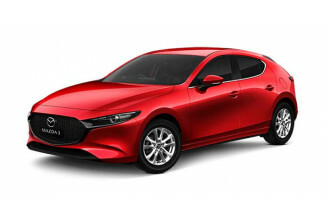 Next-Gen Mazda3 takes the Kodo Design philosophy to an exciting new level. Single motion design language allows light and shadow to shift beautifully over the body whilst giving Next-Gen Mazda3 a wider and more aggressive stance. 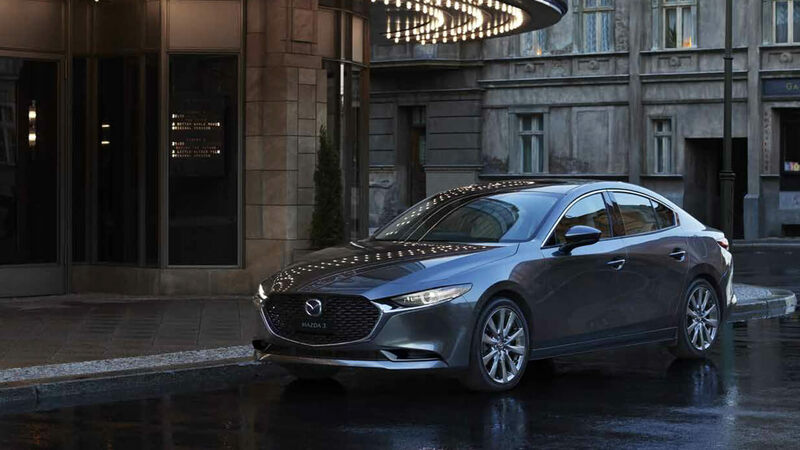 A suite of advanced technologies that transforms your drive into a truly effortless one. 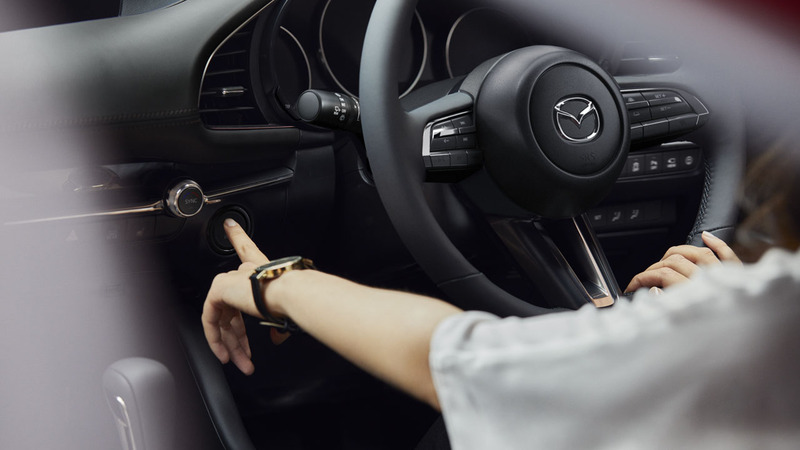 Consisting of 5 intuitive features and available to all grades, it includes a 360° View Monitor, Front Parking Sensors, Driver Monitoring and more. 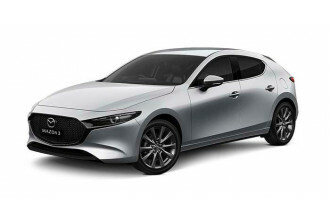 I'm interested in a New 2019 Mazda 3 G25 GT Hatch (stock #10507973). I'm interested in a New 2019 Mazda 3 G20 Touring Hatch (stock #10507762). I'm interested in a New 2019 Mazda 3 G20 Pure Hatch (stock #10507547).